DHS has listed Antifa as a “domestic terrorist” organization, according to Politico. The label is 100% accurate. We at Powdered Wig have been using the term for over a year to describe the un-American anarchist group and its criminal activities. 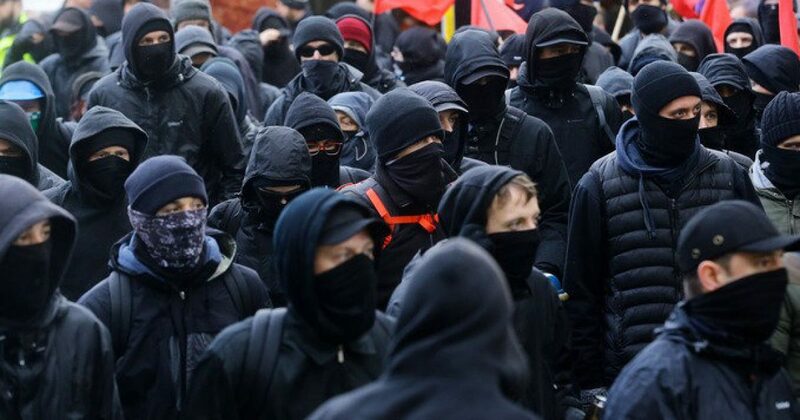 By definition, a terrorist is “a person who uses unlawful violence and intimidation, especially against civilians, in the pursuit of political aims.” Fits Antifa to a T.